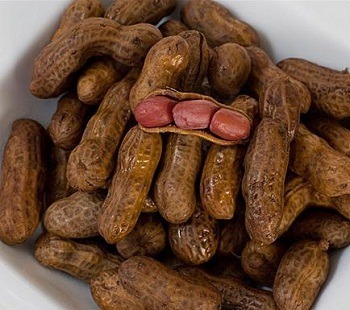 Boiled peanuts are popular snacks in the Southeastern United States, where peanuts are often harvested. Boiled peanuts are prepared by boiling raw peanuts in a brine mixture while remaining in the shell. After boiling, peanuts become highly perishable and can spoil in the heat. Thus, shipping boiled peanuts require some special precaution in packing to ensure that these yummy Southern treat arrives fresh and unspoiled to its destination. Here's how you should pack and ship boiled peanuts to ensure that they remain fresh. Cool freshly boiled peanuts and place in the freezer until hard frozen. Go to your local shipping supply store and purchase polystyrene foam cooler and foam packing peanuts. These products help protect perishables from temperature fluctuations, sealing in cold temperatures necessary for shipping perishable items. Get some clean metal containers (ice cream tins are perfect) and put the frozen boiled peanuts inside. Seal the lid and secure with packing tape to keep bugs or bacteria away. Place the canister in a Ziploc bag. Pack frozen ice gel packs into the plastic bag so that they surround the canister. Press on the bag to release air. Zip the bag closed. Wrap the plastic bag in bubble wrap for extra protection. Tape frozen ice gel packs to the interior sides, bottom and lid of the foam container. Put the wrapped boiled peanuts into the foam container on top of the gel packs. Place another gel pack directly on top of the boiled peanuts. Fill the container with foam packaging peanuts, which help seal in the cold air. Put the lid on the foam container. Tape all sides of the lid to prevent it from bursting open during shipping. Place labels such as "perishable" and "keep refrigerated" on all sides of the foam container and on the top of the lid to alert the recipient of care instructions for the package. Write a note to the recipient indicating that the boiled peanuts need to be eaten, refrigerated or frozen upon receipt and attach it to the package. Take the cooler to a shipping store or post office. Purchase the shipping box appropriate for your foam container. 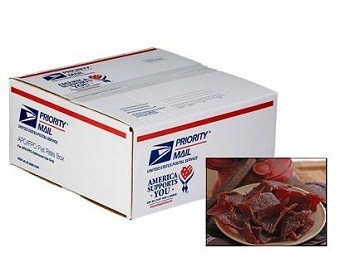 Label the outside of the shipping box with "perishable" and "keep refrigerated." 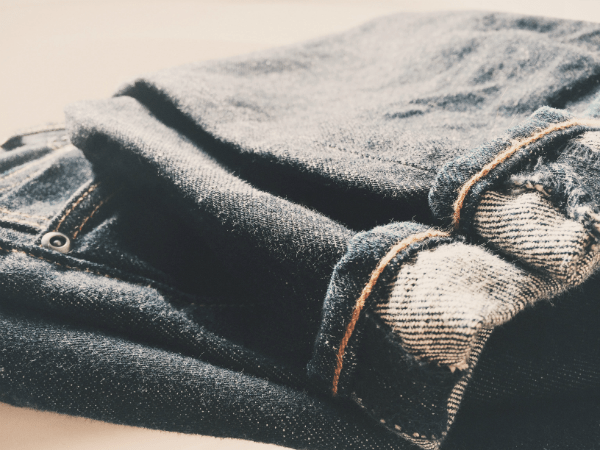 Purchase postage for overnight, next-day or two-day delivery. Purchase a track and confirm service so you can track the package and alert the recipient to when it will be delivered.